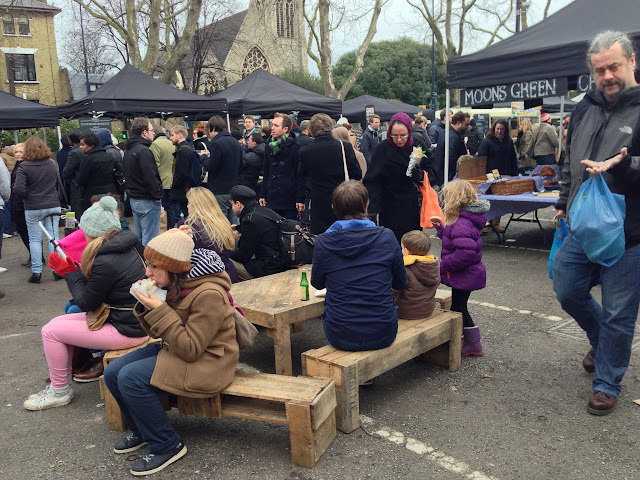 Brockley Markets reputation has been slowly increasing, even to the point of over taking Borough as the food market to go to on Saturdays, primarily due to Boroughs overcrowding. So this Saturday I took the pilgrimage from Essex to a car park in Lewisham to have a look around and possibly try out Mother Flipper's Double Candy Burger. 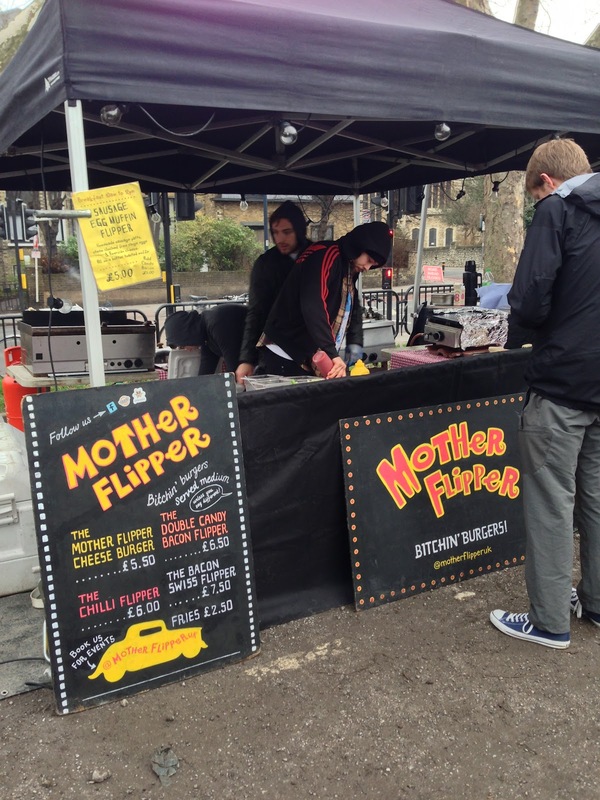 I had been to Mother Flipper before however it was a bit of a disaster - It was one of the first weeks KERB came to City Point and the response they received overwhelmed them. By the time I arrived (which was around mid trading) it was just their cheese burger left, and it was close to a 40 minutes wait from joining the queue to collection (most of which was waiting for collection). They were very apologetic to everyone and did manage to appease even the people who had paid for burgers with extras before MF realised they had run out or bacon/chilli. 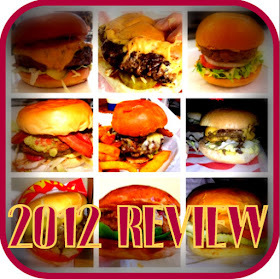 The cheese burger was ok - no 'wow' factor, but before eating I had decided to leave a review to when their signature double candy bacon burger was available, they had after all received some fantastic reviews and are regularly named as one of the best burgers in London. 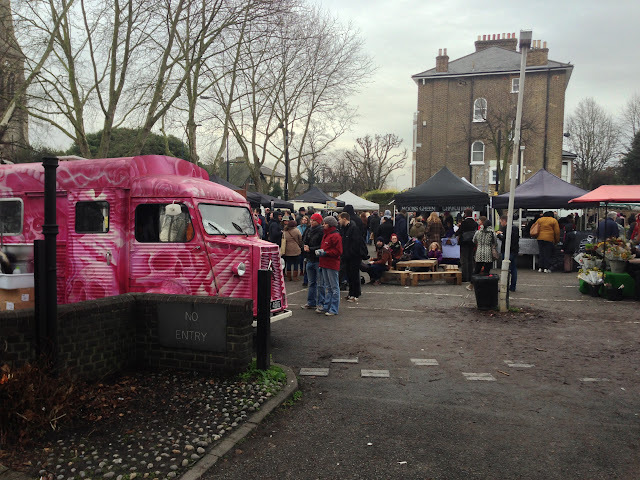 There are around 30 stalls in the market and I had a slow wander around before committing to a burger but I guess I was just delaying the inevitable. 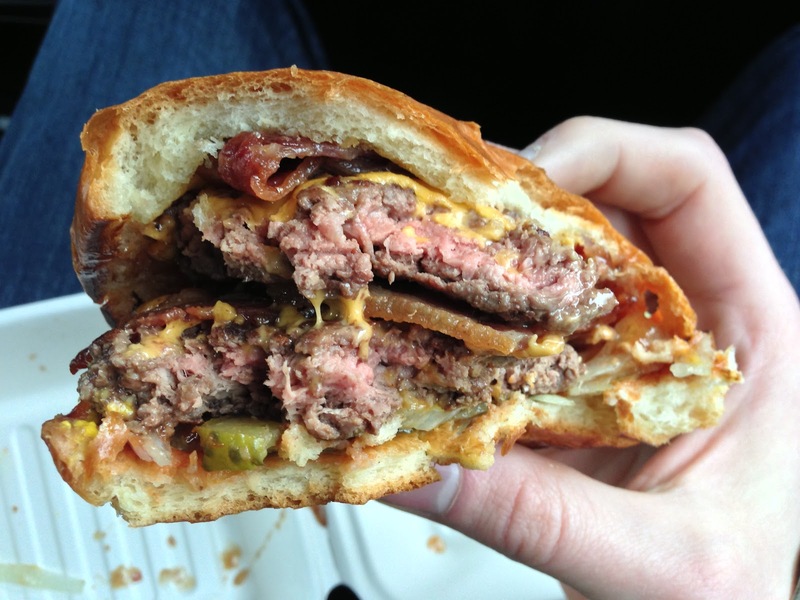 The double candy bacon burger starts in a familiar style with a rounded patty being flattened on the grill, seasoned flipped and then topped with cheese steamed and then bacon which had been cooking in syrup added on top of the patties. The bun is toasted with the bottom given an even squirt of ketchup and mustard then topped with shredded lettuce, red onion and 4 small pickles - the usual garnish. 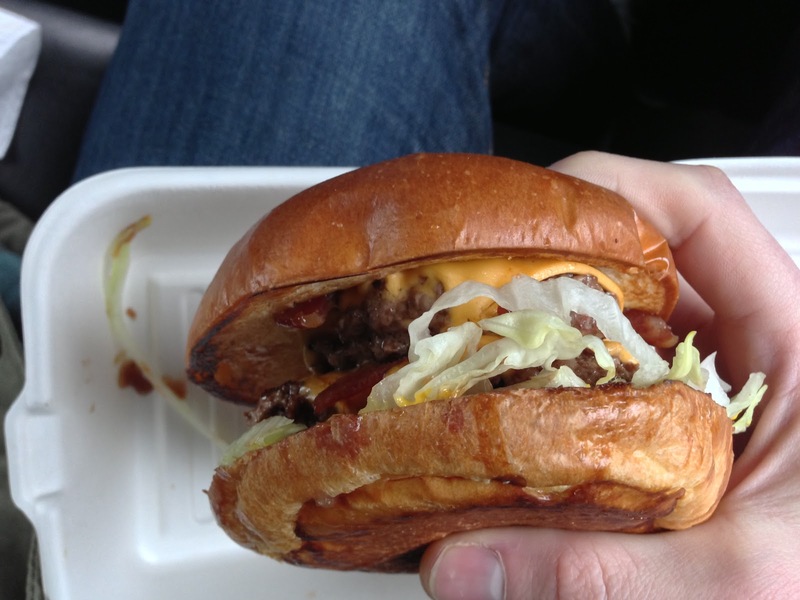 Now the weather Saturday was freezing, so much so one of my friends had driven and we decided to retreat into the comfort of his warm car to eat - this cold weather obviously had a part to play in the initial reaction of the burger as when picking it up, the bun was very cold. It had been resting waiting for the meat for quite sometime and with this weather a few more minutes and it would have probably needed to jump back on the toaster to thaw it out. 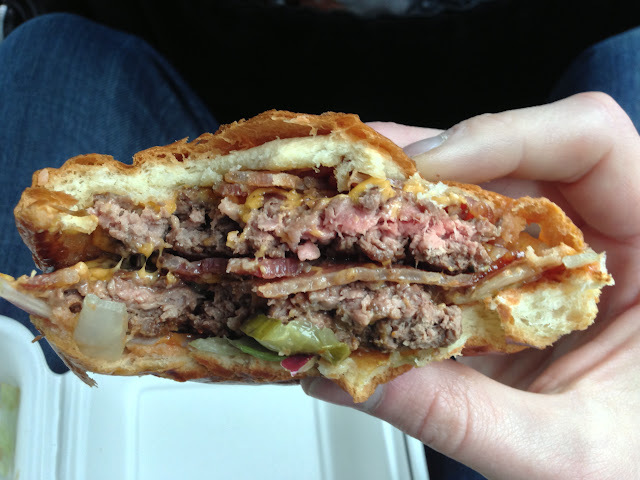 The rest of the burger was quite disappointing with the main issue being one of the beef patties had been over cooked giving a dry tasteless meat with a chew. The patties were also not big enough for the bun so there was a lot of air around the edges. The bacon whilst not having an instant hit of flavour does have a great chew where the flavour increases right till the end. 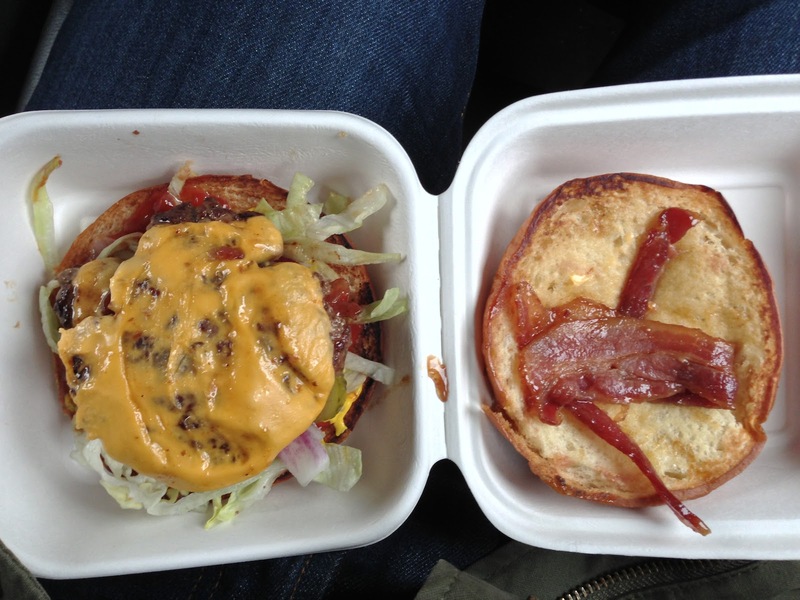 Everything else in the burger is as you would expect, with the sauces and salad elements giving the taste that you think of when you think of a burger I think, but sadly nothing of note. 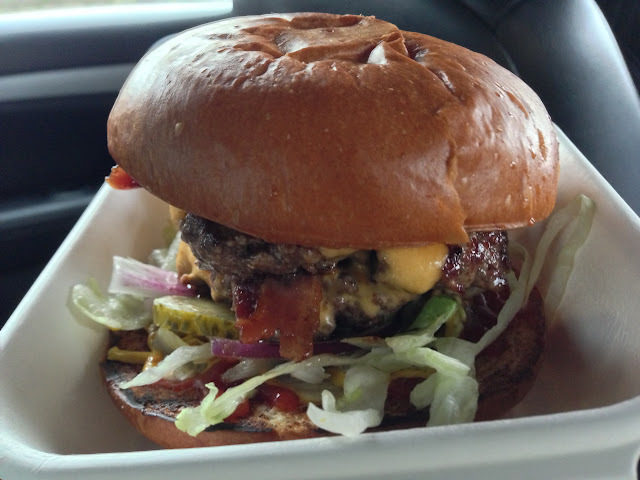 There have been some very good reviews of this and other burgers from Mother Flipper and the cheese burger I had gave me an expectation of something greater - sadly this never came today. I don't enjoy giving disappointing reviews, especially to people who clearly have a passion for what they do, but as with everything consistency is the key and I am sure they produce a lot better than this, but this was sadly average. 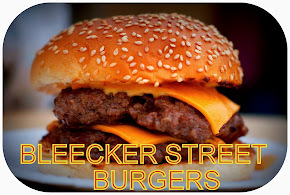 Have you tried this burger; did you have a different experience? The would be the famous Luardos. I highly recommend their burritos.